The Shining, Gioc & Rosset, Ray Parker Jr., Pretty Lights, Kid Unknown and more. Haunted Halloween vibes kick off BK Willy&apos;s newest breaks mix, recorded live on the Bloodcurdling Breaks stage at Dark Karnival in Los Angeles on October 26, 2013. 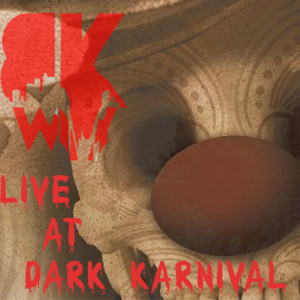 Dark Karnival was hosted by Steampunk Saloon, Cruz Coalition, and Opulent Temple at Lot 613 in downtown LA. Elite Force headlined the event.